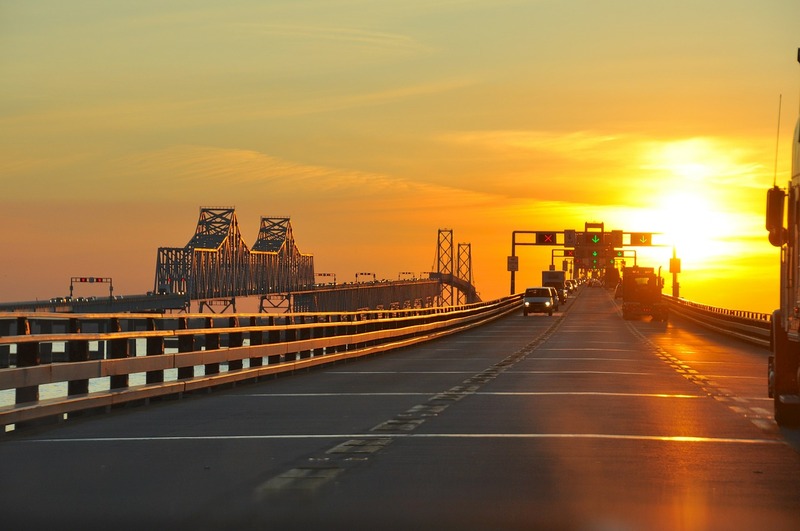 Benjamin Herbst is a DUI and DWI lawyer that handles all traffic citations in Maryland state and federal courts, and specializes in representing clients out of state such as Delaware, Pennsylvania and Virginia residents. He has represented clients in every Eastern Shore jurisdiction from Ocean City to Queen Anne’s County. Contact Benjamin anytime for a free consultation about your citation. Maryland State Troopers Yielded Positive Results This Labor Day Weekend, news.maryland.gov.